Vemana Institute of Technology Bangalore popularly known as VIT was established in 1999 to provide quality engineers to the nation. The college has sprawling green campus in the heart of Bangalore city with good facilities and infrastructure.The college has spacious classrooms and huge library with internet facility, state-of-the-art laboratoriesmand well qualified faculty. VIT encourages extracurricular activities like music, dance, and quizevents. 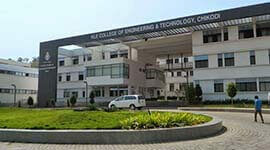 The college organizes tours across India. The campus has playground for outdoor games and indoor games facilities. Healthcare center is present in the campus. 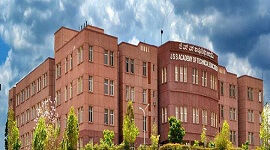 Vemana Institute of Technology Bangalore is approved by AICTE (All India Council for Technical Education, New Delhi) and is sanctioned by the government of Karnataka. 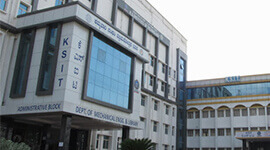 It is affiliated to Visvesvaraya Technological University. 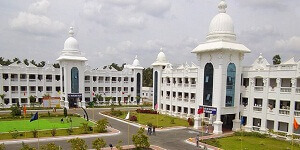 VIT offers BE courses, M.Tech courses and doctoral programs leading to Ph.D.
Vemana Institute of Technology, Bangalore located in the heart of Silicon City. The College library provides International & National Journals, Technical magazines and Newspapers to update the knowledge. 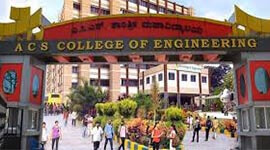 Vemana Institute of Technology, Bangalore provides 100% placement for all eligible candidates. Vemana IT conducts career counseling and excellent placement opportunities for students. Vemana IT has spacious class rooms with state-of-art teaching aids . Vemana Institute of Technology was presented with the National Employability Award and the Corporate Employability Assessment Test for its excellent placements recordcc. 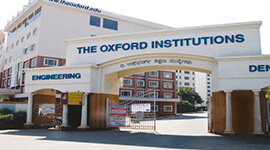 Institute provides 100% placement for all eligible students. Placement cell provides exhaustive training in Aptitude, Soft skills and domain specific training. Eligible Students are put through very rigorous training programme. Vemana IT was presented with the National Employability Award and the Corporate Employability Assessment Test for their excellence in placements. Established in 1999 to provide quality engineers to the nation. A sprawling campus at the heart of the city with good infrastructure and facilities. Vemana IT Library functions are computerized with bar coding of books & ID cards. 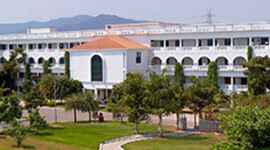 Separate hostels for Boys and Girls, the latter within the campus. Financial assistance given to needy and hard working students. Career counseling and excellent placement opportunities. 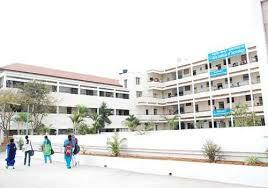 Established in 1999 under the umbrella of institute of Karnataka Reddyjana Sangha situated in Koramangala, Bangalore. Sprawling campus at the heart of the city. Spacious class rooms with state-of-art teaching aids. State-of-art Laboratories, workshops and extensive library with internet facility.